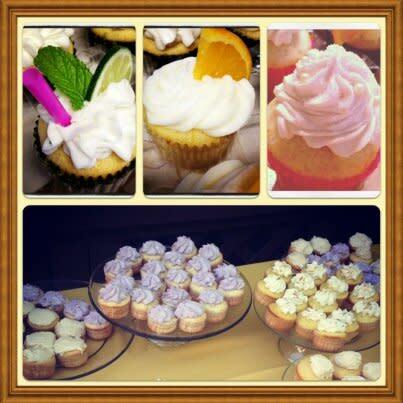 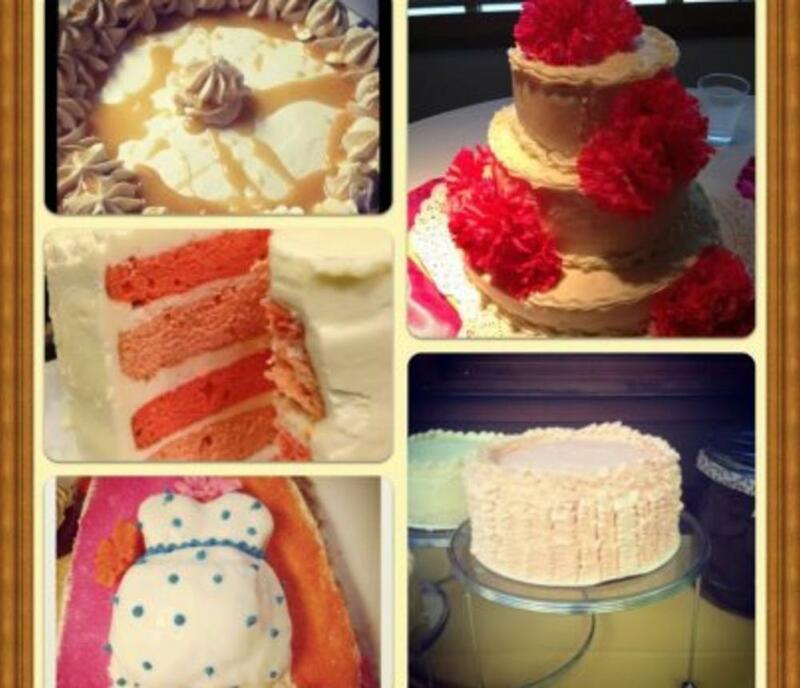 Treats By Missy is an order-based bakery business serving all of Virginia Beach and Hampton Roads. 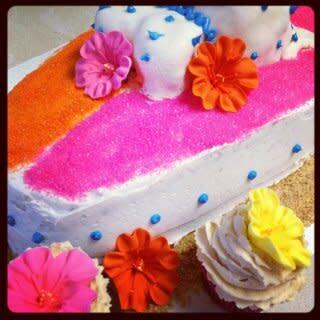 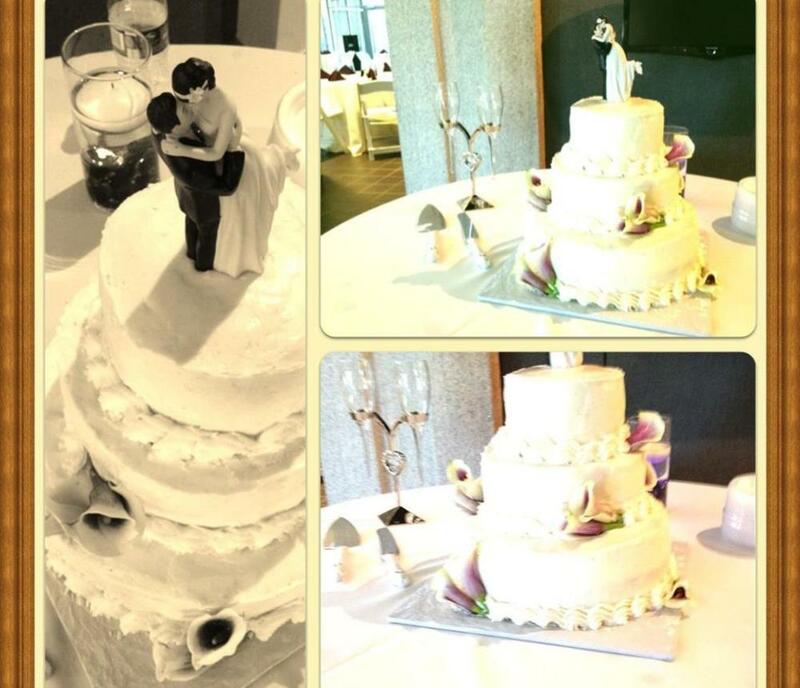 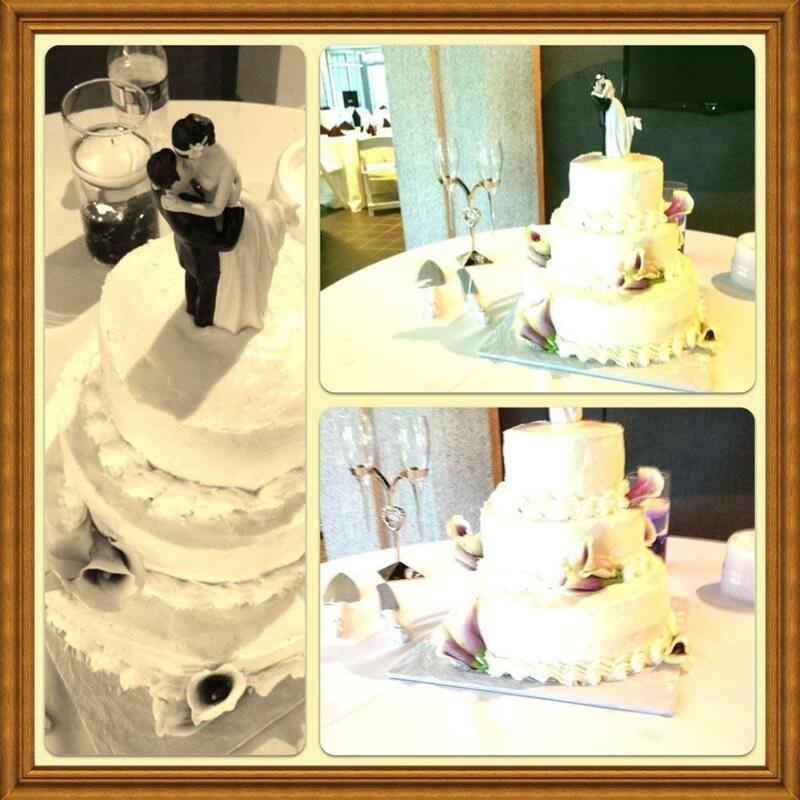 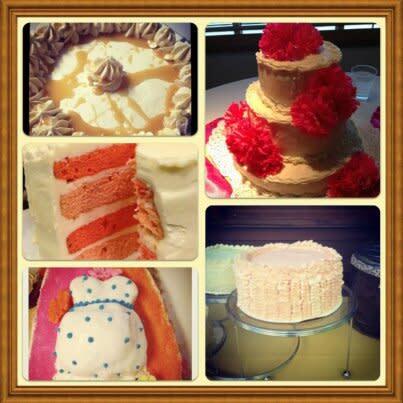 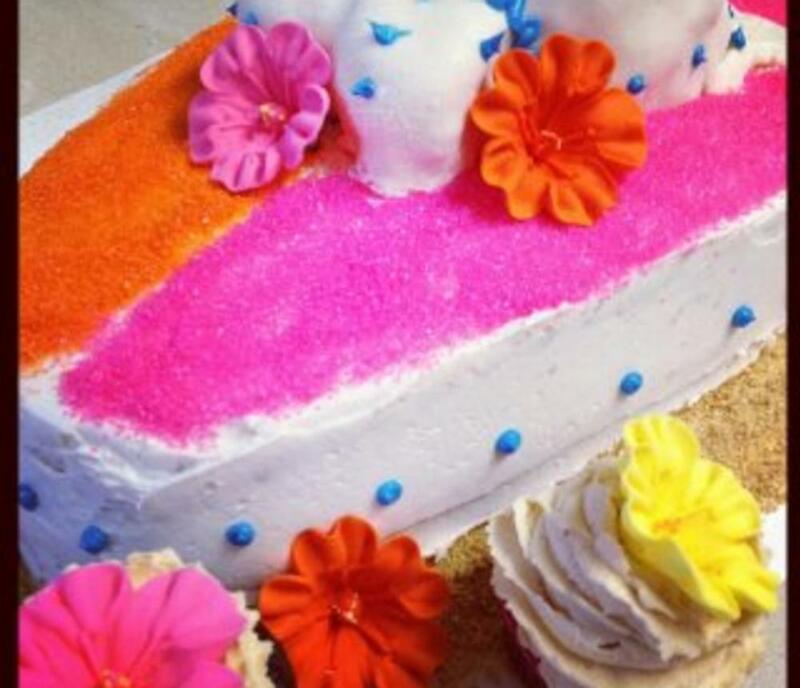 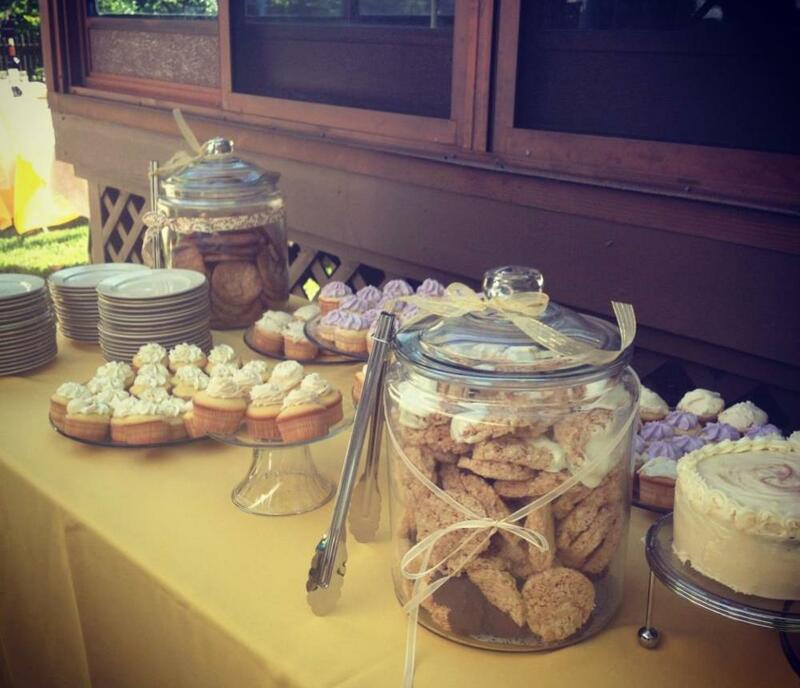 We specialize in Wedding Cakes/Dessert Bars, Birthday Cakes, and all small treats in between! 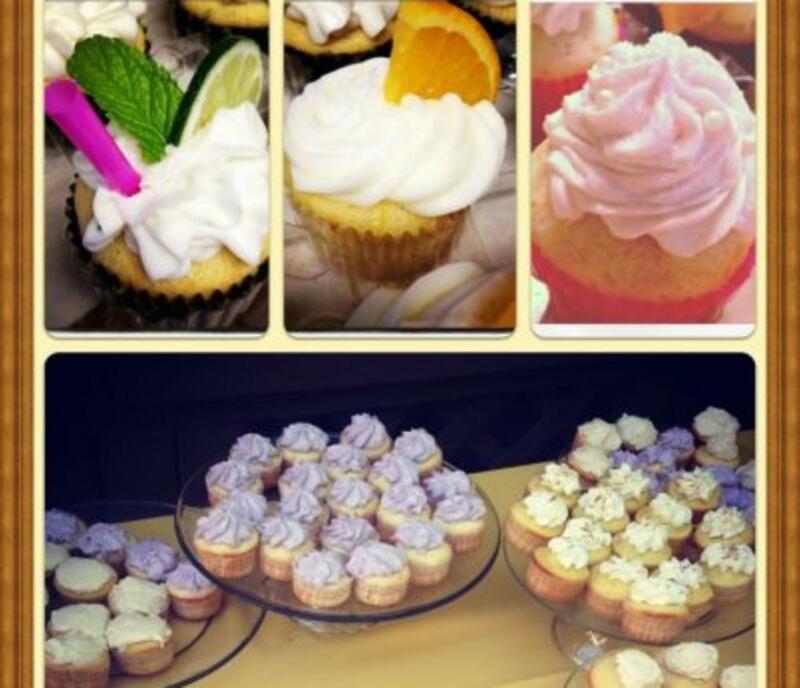 Holiday pies, office parties, lunch/breakfast trays, fresh breads & pastries, cupcake towers, candy buffets, and much, much more! 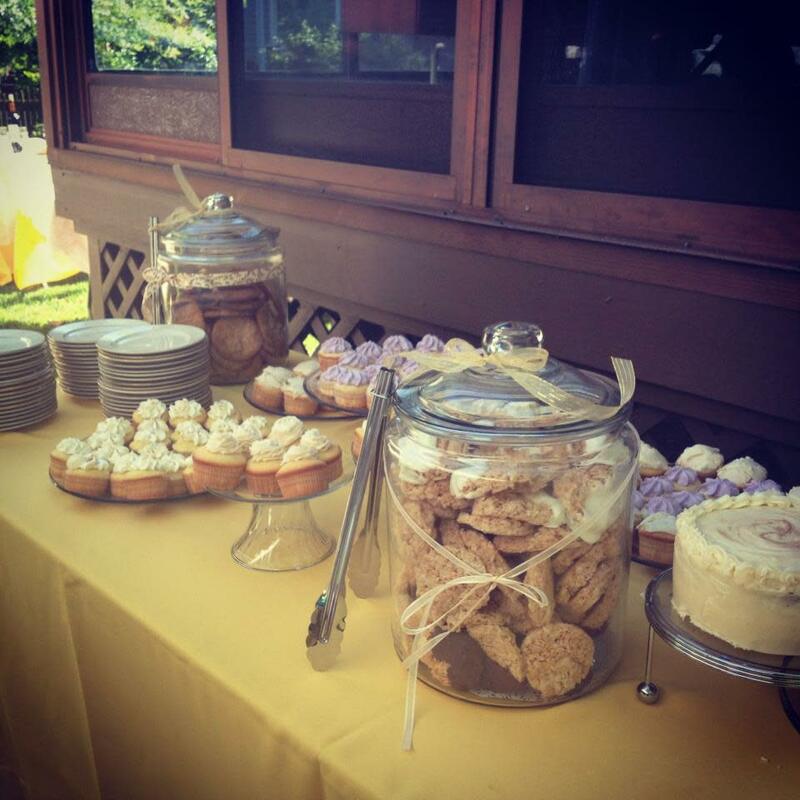 Whether you'd like individual treats or a large display, we can take care of your needs!Let us make your dream event extra sweet!